If you are concerned that your home was built before 1978 and may have asbestos in the texture material, our staff can collect a sample of this and have it tested at a certified lab. Testing for asbestos usually takes between 1-3 days and in some cases you can get your sample results in under 24 hours. Many houses within the Markham area are known to have asbestos. Its because there are many older subdivisions in Markham, Ontario that were built in the 1970s. 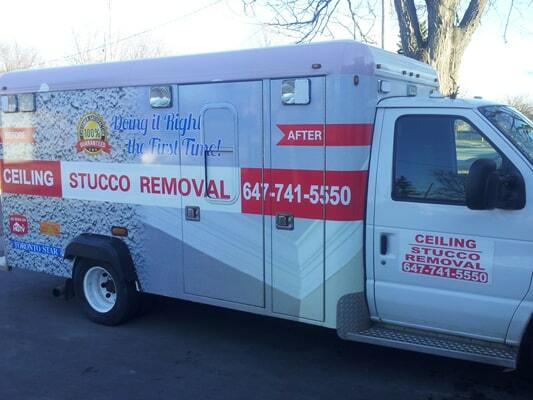 Code of Ethics Among CEILING STUCCO REMOVAL INC.
An agreement between our contracting colleagues, or employees, our professional associations, the general public, and especially our customers, relating to how we conduct ourselves properly as we pursue our trade. * To treat all homes within the Markham area facilities and both public and private real estate with the utmost care in preservation and protection, utilizing materials and means that are both efficient and advanced. 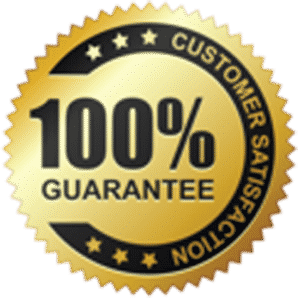 * To always be professional in our craft and in the way we do business as we offer our services in the area of decorating and painting, and to keep up with the current methods for safe popcorn ceiling removal. * To keep up with the proper documentation required in our industry, where we do business, Markham Ontario, involving areas of licensure, insurance and following regulations and similar required policies. * To operate our business as we hold ourselves to the greatest possible standards in both our industry and our profession. * To constantly and consistently improve our skills through the use of best business practices and by researching and learning all the latest advances within our industry and profession. * To increase value all around us where we do business by utilizing ceiling texture solutions that are innovative. * To complete all work and contracts to the best of our abilities. * To be professional everywhere we go within the Markham area and in everything we do, all the time. * To maintain obedience to the laws concerning our local, Markham regulations for popcorn texture removal. * To rigidly follow the regulations and laws at all levels from federal down to local when it comes to properly storing and disposing of any and all paints and popcorn textures containing asbestos. * To pass ideas among each other freely, and invite all others to do the same. * To represent our industry and profession everywhere and everytime in a favorable manner. * To market to all colleagues and associations the concept of equal and fair treatment of everyone in our industry and profession. * To stand against any practices that discriminate against anyone. * To associate with our colleagues and encourage the promotion of this Code of Ethics to everyone. * To not spread false information or ideas or any items of a negative aspect regarding ourselves or others in our industry, nor our colleagues or any other organization within our profession. * To give training and employment opportunity as well as any advancement opportunity, along with financial security, in a way that is progressive and rewarding to those employees who show initiative. * To offer a safe place to work by initiating safety regulations and practice that is in line with local, state and federal law. * To be obedient to all regulations and laws from all levels of government. * To advance the ideas within this Code as well as the concepts of our industry and profession by developing and contributing to forums, chapters, councils and other related associations within our industry. * To create and maintain the greatest level of both goodwill and respect to and from our colleagues in the industry. * To market our industry and colleagues among our customers, fellow members, the industry itself, as well as within and among any groups related to our profession. I would say 35 percent of our work is based out of Markham. 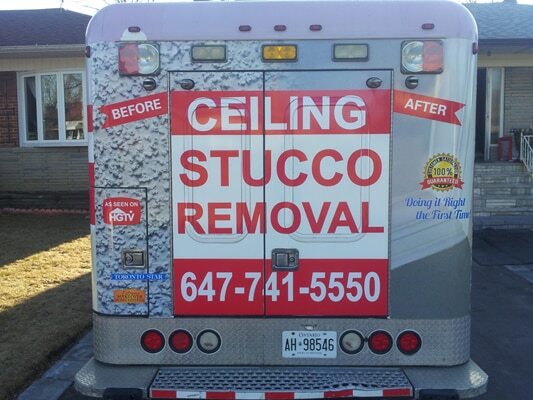 We have many popcorn ceiling removal specialists within the Markham, Richmond Hill, Stouffville area. We will travel as far as Montreal (lol) if it may be, to get rid of your popcorn ceiling and transform it to a smooth modern masterpiece.